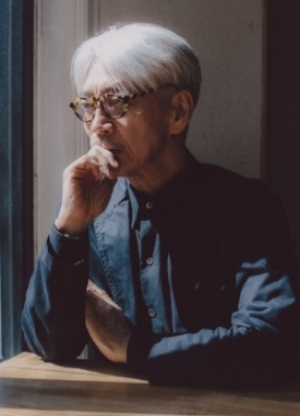 In heavy rotation in my studio, this is an excellent 3+ hour playlist by musician Ryuichi Sakamoto – contemplative, spacious, introspective, varied. It comes with an interesting back story, here’s the full article by Ben Ratliff, New York Times. "Annoyed by Restaurant Playlists, a Master Musician Made His Own"
Thanks to writer and artist Austin Kleon for this - check out his website and subscribe to his newsletter, always good stuff there.